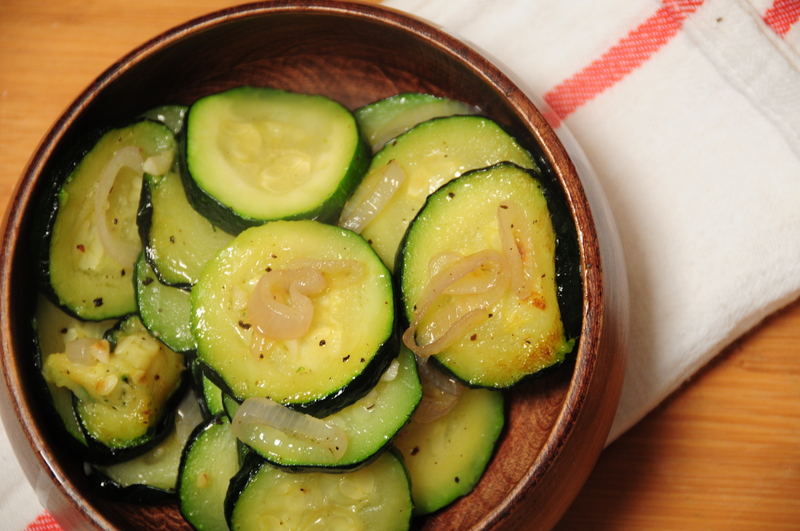 Zucchini is one of our favorite vegetables because it is so versatile. When we need a quick side dish for dinner, this is always a go-to. 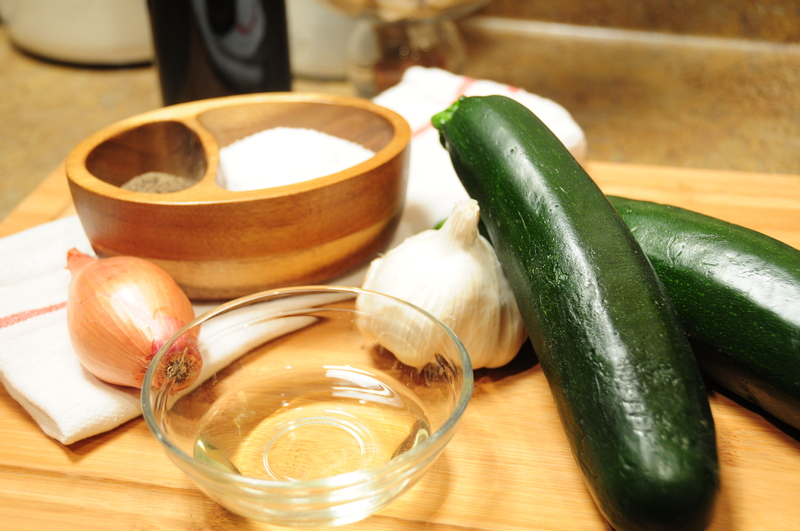 Just because it isn’t quite spring yet doesn’t mean you can’t enjoy good squash!